When calamity strikes, our team can help you get things put back together. We repair damaged walls, floors, ceilings, fireplaces, roofs, and more. Damage may come from the flood, fire, vehicle assault, trees or other debris falling, as well as the inevitable decline from aging. Aesthetic or structural, residential or commercial, we can assess and repair your damaged home or business. Many times with an investment, key upgrades can create long-term savings and a good return on your investment. Replacing windows, insulating, sealing foundation leaks, solar, high-efficiency appliances, energy-efficient lighting, water heater, heat pump, the list can go on and on. If you aim to save money, save the environment, or both, we can assist you with that goal! Here is what you can expect once you have hired us for your project. First, we provide you with a proposal; once you have received said proposal and decide to hire us, you must send us back a signed copy of your proposal along with a deposit. Once received, we are able to schedule your work. Our company then “mobilizes,” which is when all materials and equipment are delivered to the job-site. Once mobilization is complete the real work begins; we start by performing all prep work (hanging drop cloths, tarps and plastic sheets). From there we begin all the demolition and disposal work. Once the demolition phase of a project is complete we begin what we refer to as, “rough in.” This is where all rough work is installed such as electrical, framing and plumbing. Rough work is essentially everything that you won’t see because it is hidden behind walls. Before we can begin actually building the walls, all of the rough work installation is inspected by a professional from your city. Once the city has approved the work, our crew can begin installing sheetrock, insulation, drywall, placing tile, painting and installing all your fixtures! Once all of this work is complete there is a call for one final city inspection. When the final inspection is complete, we clean up and “immobilize.” A post-construction clean up is extremely basic as there is no use of chemicals or deep clean products. After the job-site has been cleaned up, we walk-through the site with the customer. 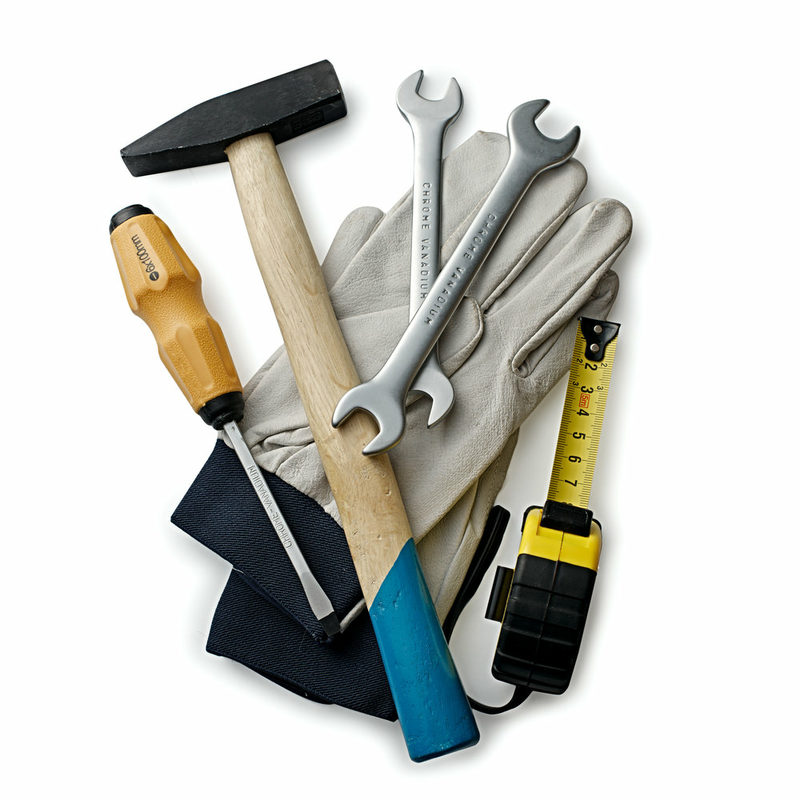 If our customer is at all unsatisfied, we create a punch list of items to fix. Otherwise, your job is complete and you are all set to enjoy your new space!